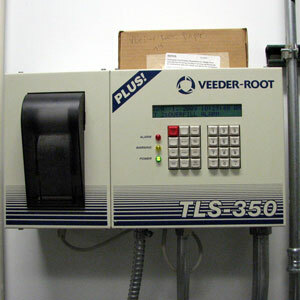 A fuel tank monitor system is required for ALL underground fuel storage tanks and many aboveground fuel storage tanks to keep an accurate record of the tank activity. 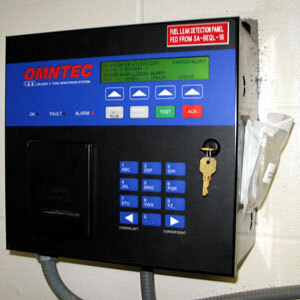 Reports from these monitor systems (for underground tanks) must be supplied to the jurisdiction with authority over these tanks (Typically the State of Texas). 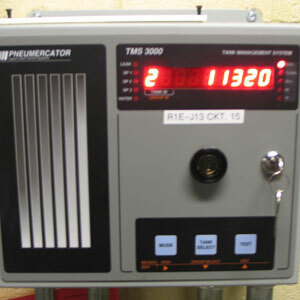 The Tank Monitor System can also tell you if there is water in the bottom of the tank, if there is a leak in the interstitial space, if you are losing fuel, the amount required to fill the tank, the temperature of the fuel and a host of other important information about your tanks. 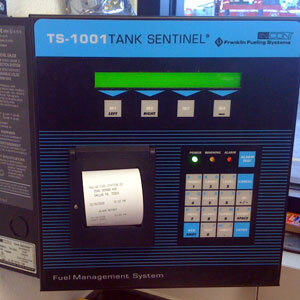 Are you getting accurate reports from your Tank Monitor System? Are you up to date on your required testing?